Independant Candidate for Grey Richard Carmody. One Nation Senate Candidate Jennifer Game. United Australia PARTY .Rose Morris , Candidate for Hindmarsh . Peter Manuel , No 1 on the Senate ticket for Fraser Anning's Conservative National Party. Labor Party's Candidate for Mayo , Saskia Gerhardy , has declined . (quote ; 'As I am currently receiving many such invitations I am giving careful consideration to each forum. 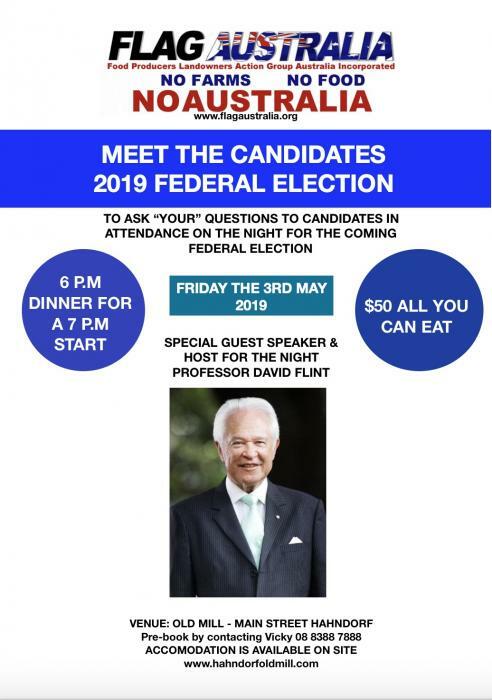 As my priority is to attend free forums and events, to ensure the broadest possible participation of Mayo voters, I will be an apology for the FLAG Australia evening. Thanks again for your invitation. GEORGINA DOWNER, of LIBERAL PARTY ........Previously ACCEPTED , has now PULLED OUT of The MEET THE CANDIDATES NIGHT.. This meme of Peter Manuel has been shared well over 250,000 times all over Facebook since 2016. 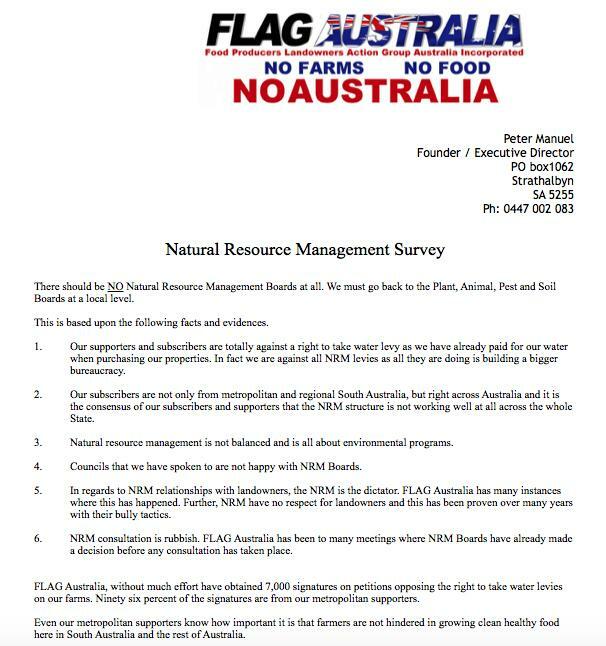 It epitomises the most basic rights of food producers and landowners across Australia. 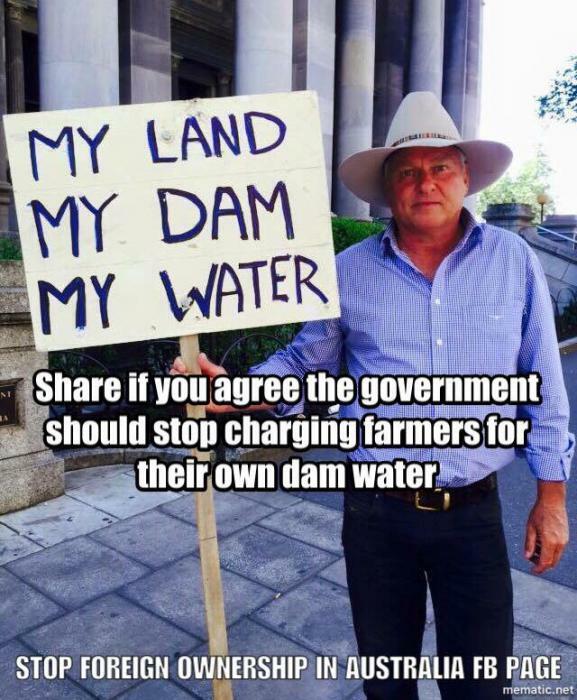 continue fighting for Australian farmers & landowners. The Turnbull government has gone to water over the claim by about 1900 Manus Island detainees. It could have and should have resisted this. To win anything, you need a battle plan – I suggest a 10 point plan below. And it’s not too late, even now. It’s bad enough that illegal immigrants are going to profit and hard-working, law-abiding taxpayers pay. 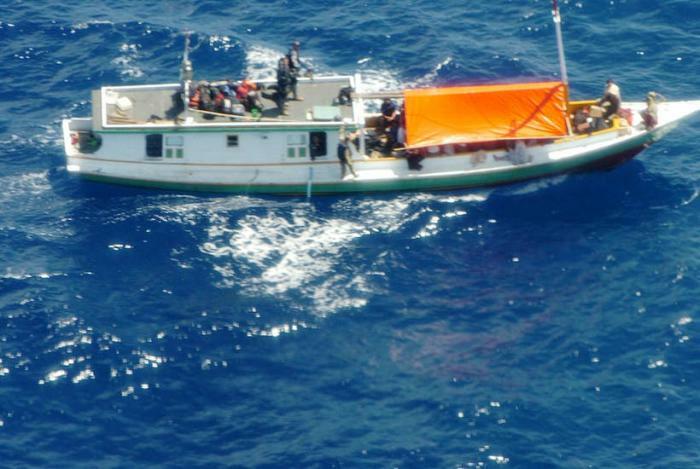 But what is even worse is that the government’s message to the people smugglers and their clients is that if you persist, you’ll eventually win and win well. The illegal immigrants are to receive $70 million and their lawyers about $20 million. The deal is so shrouded in secrecy we don’t know who don’t know who will receive what. It shouldn’t be forgotten that by the time these illegal immigrants reached Indonesia, they had lost whatever refugee status they may have once had – and many were not refugees. In any event, they gained entry into Indonesia showing their passports and presenting themselves as tourists. They were safe there. If ever they were genuinely under a threat of persecution, they were no longer in Indonesia. But then they conspired with criminals to force their way into this country. They should have all been turned back. And that would have happened had Tony Abbott been in power. We shouldn’t forget that when he announced his policy of turning back the boats, this attracted the outrage and ridicule of the political class, including certain members of his front bench. They said it would not work, but if it did, it could mean war. Well it didn’t. It worked. Instead of rolling over at the first shot, the government should have had a battle plan attacking from a series of angles, some seeming contradictory but together being precautionary. Here is one such battle plan – and it’s not too late. It could be used to neutralise this outrage. First, the government should have fought the case right through to the highest court in the land. This would have taken years, giving them time, valuable time, to put in place the rest of the battle plan. Second, the government should have relied on the common sense of rank-and-file Australians and introduced retrospective legislation to provide that any such case should be heard not before a judge sitting alone, but before a judge and jury. Third, the government should have introduced retrospective and precautionary legislation to allow it to recover damages for illegal and forcible entry, as well as all of the costs of maintaining, protecting and guarding each and every detainee. Again any legal action to recover this should also be before a judge and jury, with the right to recover any associated legal costs. The advantage of this, even now, would be that any amounts agreed to in the Manus deal could be held back as security for what could be ultimately awarded. Fifth, the government should have introduced separate retrospective legislation to remove the right of any non-citizen or non-resident to sue in the courts concerning detention by the Commonwealth or for anything which may have occurred in such detention wherever that detention may have occurred. Sixth, the government should have introduced separate retrospective legislation denying the award of legal costs in relation to claims by non-citizens or non-residents in relation to detention. Seventh, the government should have introduced separate retrospective legislation providing that the liability for any award of legal costs, as well as the provision of security for legal costs likely to be incurred in the future, against non-citizens or non-residents relating to detention should extend to each and every lawyer acting in the case. This should include every partner and every shareholder, in any legal firm involved in the case. Moreover, there should be no requirement that the government first attempt to recover the sums from the plaintiffs. If they wished, they could obtain security from the lawyers first. For an example, imagine a long case like Manus, finally lost in the High Court with an award of, say, $30 million for costs. The government could then not only recover this from the lawyers, it could have along the way sought substantial security for costs from them. Ninth, the government should have kept strictly to every part of this timetable. Most importantly, it should have done everything that it had threatened to do. People take notice of you if you do this, especially criminals and the clients of criminals. Tenth, at every point in any litigation the government should have insisted on the provision of full security for legal costs to be paid. This should obviously have been sought from the lawyers who would have been most able to pay. The government should have abandoned any constraints normally accepted on its behaviour as a so-called “model plaintiff”. In cases like this, going to the very heart of the national interest – the security of its borders – a government must at all time play hardball. This would have sent the message to the world that Australia was no longer led by soft-touch politicians. 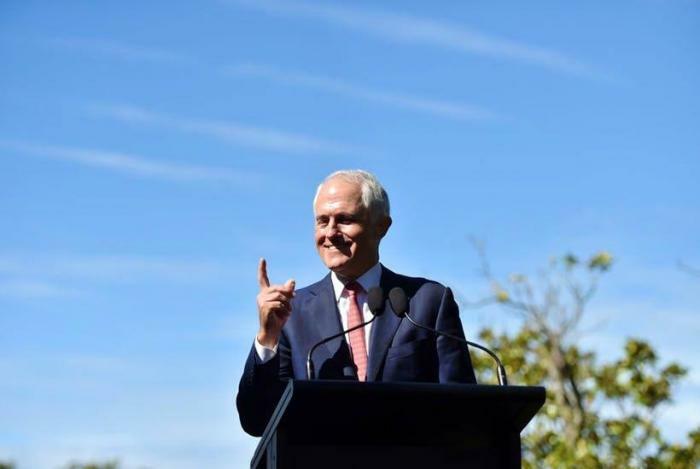 Had the Turnbull government behaved with the sort of strengths we would expect – the strengths demonstrated by the Abbott government – there can be no doubt it would have won such a double dissolution election as well as the referendum. As on similar occasions, there is palpable outrage across the length and breadth of the country, and not only among Conservative voters but also among Labor voters, that tough measures must be taken to protect the borders and that the criminal people smugglers and their clients should never be rewarded. All is not lost even now. If the government were to now follow this plan, they could legally recover every cent of the Australian taxpayers’ $70 million they have so foolishly agreed to hand over to the illegal immigrants. 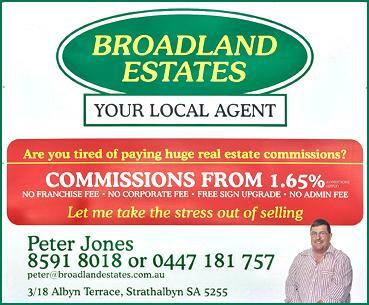 If Malcolm Turnbull can’t do this, the party room should do what they probably itching to do and put Tony Abbott back in power. He is undoubtedly a strong leader – he has already demonstrated that with other countries lining up to copy his policies. David Flint is an emeritus professor of law. If the voters obey the elites and elect Emmanuel Macron, the Fifth Republic may well be doomed, which could have as great an impact on Western civilisation as the revolution did. France is approaching one of her regular crises− five within living memory − where her constitutional system is in danger of being swept away, the consequence of putting her revolution on a pedestal. In the time we evolved from a penal colony into one of the world's oldest continuing democracies, France has been an absolute monarchy, a revolutionary state, five republics, two empires, two constitutional monarchies and a fascist dictatorship. The Fifth Republic may well fall under a President Macron for the reason that he offers no real solution to the economic crisis which is ravaging swathes of the country with unconscionable levels of youth unemployment, nor to the bloody terrorist war now being waged on the soil of France. In an opinion piece in Le Monde on the bloody 2016 Berlin Christmas market terrorist outrage, Macron recited the predictable mantra "We are all Berliners now" and then lavishly praised Chancellor Merkel for having saved the EU's ''collective dignity'' in rolling over to the uninvited entry of over a million immigrants − mainly young men of military age. If this is recalled before the second round, he will lose even more the confidence of la France profonde. While Macron endorses open borders and submission to Brussels, what else does this millionaire banker and recent socialist minister believe? Last year he was in favour of exploiting fossil fuels for energy; this year he's opposed. Last year he was in favour of decriminalising cannabis; four months later he was opposed. Last year he did not believe ''for a second'' in governments using ordonnances to ram through legislation without debate; five months later he proposes one. In December 2014 he explains "Why I am a socialist"; in August 2016, he declares "I am not a socialist". His campaign manager says this is because he is ''intellectually from the left'' and ''hasn't distanced himself from the Socialist party''. So much for Macron campaigning as a centrist. When Macron, who has never held elected office and lacks firm principles, came in just ahead of Mme Le Pen in the first round, he delivered an extraordinarily complacent speech as if he had been elected president. Then he was off to an elite victory dinner at the fashionable brasserie, La Rotonde. He forgot what le tout Paris did not, the outrage which followed Nicolas Sarkozy's elite victory dinner at Fouquet's after he defeated socialist Ségolène Royal, former partner of President Hollande and mother of his four children. De Gaulle's presidential monarchy would be wasted on Macron who will be a mere satrap of Brussels, Berlin, banking and the elites. His only strong words seem to be in threatening retribution to the British for daring to vote for Brexit. Mme Le Pen has run rings around him in her campaign. When he visited a factory in Northern France to be closed down and moved to Poland she came to the factory gates and announced that the manufacturers would face a hefty tariff on exports to France. The workers cheered her and booed him. Unlike the situation faced by her father in 2002, not all of those defeated in the first round oppose her with the gaullist Nicolas Dupont-Aignan agreeing to be her prime minister. In addition, her supporters are probably more loyal than Macron's, highly relevant in a country where voting is not compulsory. 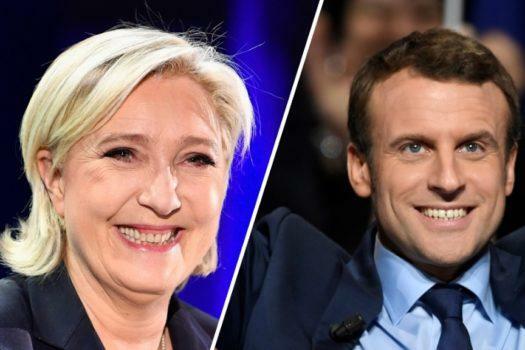 Serge Galam, from the prestigious Sciences Po university, has attempted to measure this and concludes that even if early polling suggesting Macron is ahead 60:40% holds, '' differentiated abstention'', could still result in a Le Pen victory. For example, if 90% of people who said they would vote for Mme Le Pen do so but only 65% of Macron's do, Mme Le Pen would win with a score of 50.07%. Mme Le Pen offers France the only hope of regaining her status as a great independent sovereign state, with the power to determine, as homme d'État John Howard famously put it, who will come into their country and the terms on which they will come. She promises to withdraw from the maze of EU rules which are deindustrialising the country, leaving massive unemployment in its wake. She alone promises to dissolve the no-go caliphates under sharia law that surround Paris and other cities and from which have come a series of terrorist outrages. For this, she will not hesitate to use the vast powers of the gaullist presidential monarchy, including the command-in-chief, all of which would be wasted on Macron . Presiding over the cabinet she chooses, with her Prime Minister, she will exercise a wide law making power more akin to that of the ancien régime to hand down decrees or executive orders. The Le Pen administration will be able to ram through bills in areas reserved for acts of parliament without debate through the use of the gaullist ordonnance, with a recalcitrant assembly knowing that; unlike President Trump, this elected presidential monarch may even dissolve the Assembly, whenever she wishes, and call new elections. In the face of further terrorism, it will be not at all surprising if a President Le Pen were to be only the second president (after de Gaulle of course) to use the extraordinary powers, pouvoirs exceptionnels, if terrorism continues, or as is possible, becomes even worse. If in her opinion, the institutions of the republic, the independence of the nation and the integrity of its territory are under grave and immediate threat and that the proper functioning of the constitutional governmental authorities is interrupted, she is empowered to take the measures she judges are demanded by these circumstances. To her supporters, only Le Pen can save France from civil disorder and economic ruin. Macron is very much the preferred candidate of the elites, who want him only because he will change little. You would think that after imposing what they had promised not to impose, a new tax on superannuation, or the backpacker tax, the Turnbull government would have at last learnt its lesson. Governing contrary to the principles of the ruling party or where self-interest is the dominant purpose, for example, to create media headlines and influence the next opinion poll, is wrong and does not go unpunished. Take one example, the superannuation tax. The government promised never to impose it. Moreover, it was completely unnecessary. The build-up of very large superannuation funds was already a thing of the past. It had been stopped over the years by the increasing limits placed on contributions. There was no problem. One of the stated purposes of the new tax went completely against the principles of the Liberal Party. This was to take money from savers and redistribute this as a gift – not welfare – to those who had not saved. Moreover, it left the politicians’ platinum-plated and gold-plated schemes producing magnificent returns in place, supplemented by two institutions created by the politicians. One is “jobs for the boys (and girls)”. 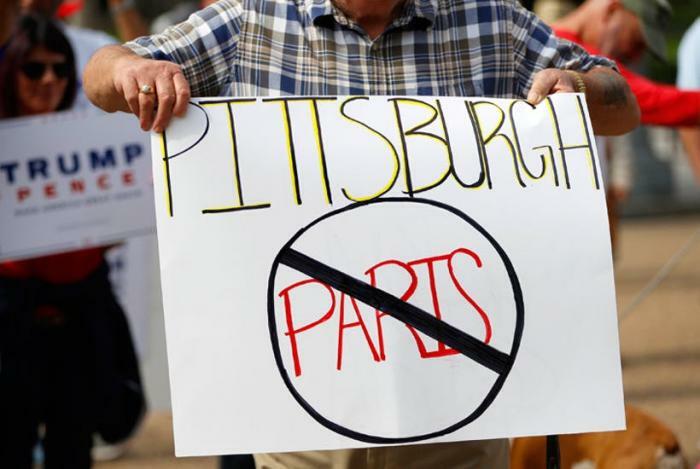 The second is allowing what is forbidden in some countries, moving directly into the lucrative profession of lobbying politicians. Now, what is lobbying?